No! we are not talking about downing a cup of double shot expresso or black coffee (kopi-o). As the saying goes “what goes up, must come down”, while caffeine and sugar gives you that necessary extra push, it is also the culprit to pull you all the way down, and we mean CRASHING DOWN! Like a well-maintained engine, your body works the way you feed it, and poor diet is one of the reasons why you are always feeling tired and sluggish. Here’s a quick and simple list of 5 natural food to wave good bye to fatigue! Small in size but large in performance! Chia Seeds are known to enhance performance and endurance the same way a sugar-rich sports drink does, but without all the added sugar. 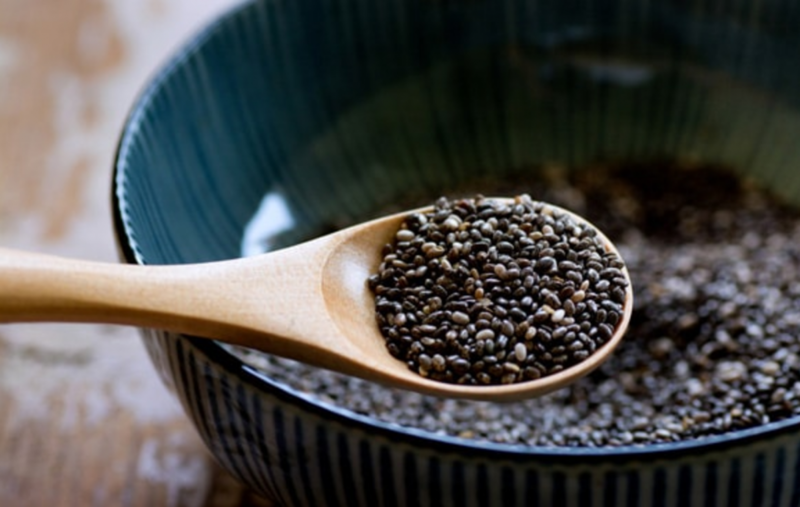 Furthermore, Chia Seeds keeps you hydrated (and awake) as it absorbs water up to 10 times their weight. Soak your chia seeds in water and rain these lovely black specks over your morning yogurt, fruits or even scrambled eggs for a power packed breakfast! Source: Ripening Chart - Westwood Banana Co., Inc. Eating fresh fruits that are high in fiber and vitamins can help in fighting off infections and preventing fatigue, both emotionally and physically. Zooming in on a particular fruit, the Bananas (who doesn’t like banana?) contain a good amount of electrolytes such as magnesium which maintain your body’s hydration level and Vitamin B which fights off fatigue. It is said that at full ripe (No. 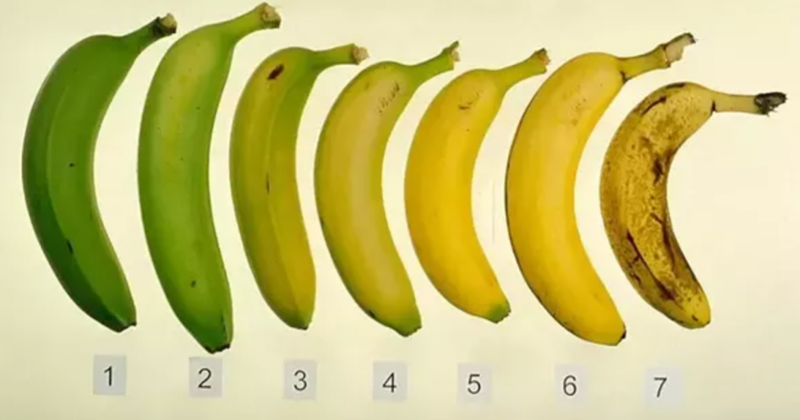 7), the banana contains a substance called TNF, Tumour Necrosis Factor, which helps fight against abnormal cells, which means it is a good anti-cancer agent! While it also contains the highest level of sugar at this form too. Whether you are eating the banana at its No. 1, 4 or 7, remember! EAT ALL FOOD IN MODERATION! 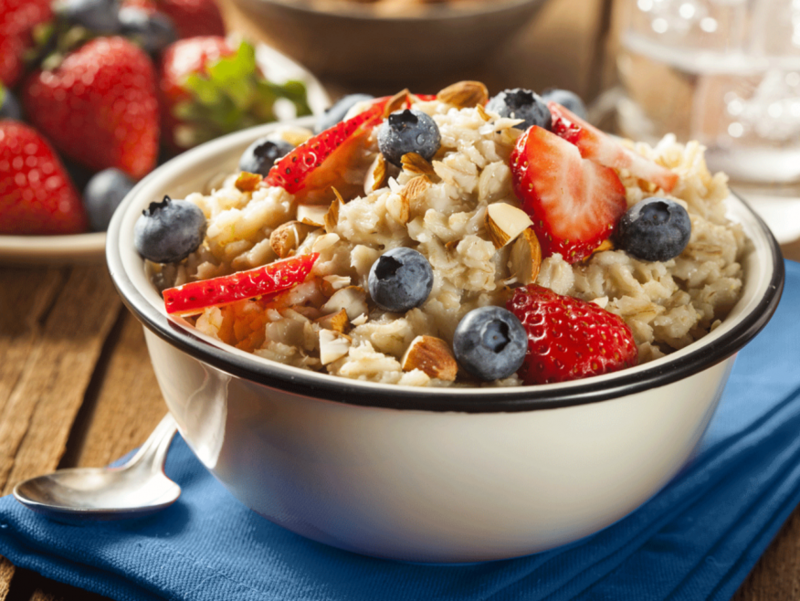 A good companion to go with your banana, commonly eaten for breakfast, Oatmeal is high in fiber and protein which keeps you full longer. Don’t get us wrong, we are referring to un-sweetened oatmeal here! It also keeps your digestive system healthy and going so if you have any problems flushing your systems, grab a bowl of oatmeal now! Always a healthier snack choice here, nuts such as cashew, hazelnuts and walnuts helps fight off fatigue and hunger. Best of all, it contain good fats aka unsaturated fats. 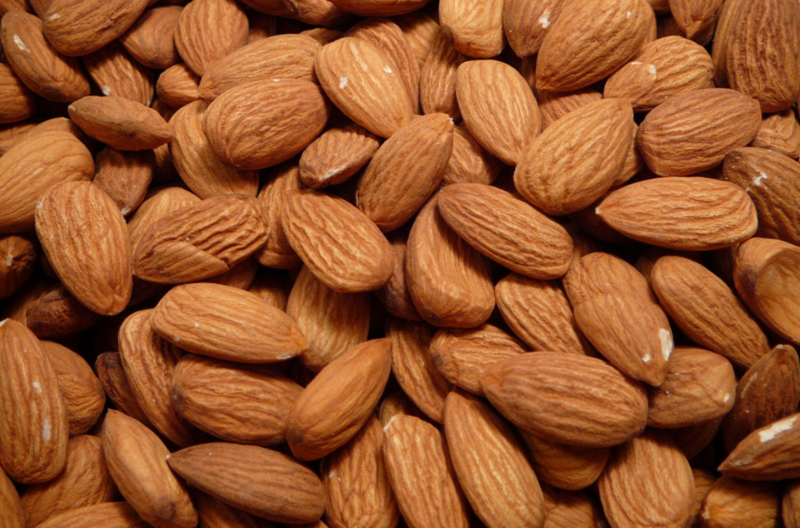 We love almonds here in Share Food, so we are giving it air-time here. Almond contain a good mix of protein and good fats, making you feel full and preventing further cravings for unhealthy snacks. As such, it also helps in stabilizing your blood sugar and prevent energy crashes, keeping you awake and ready for the challenges ahead! 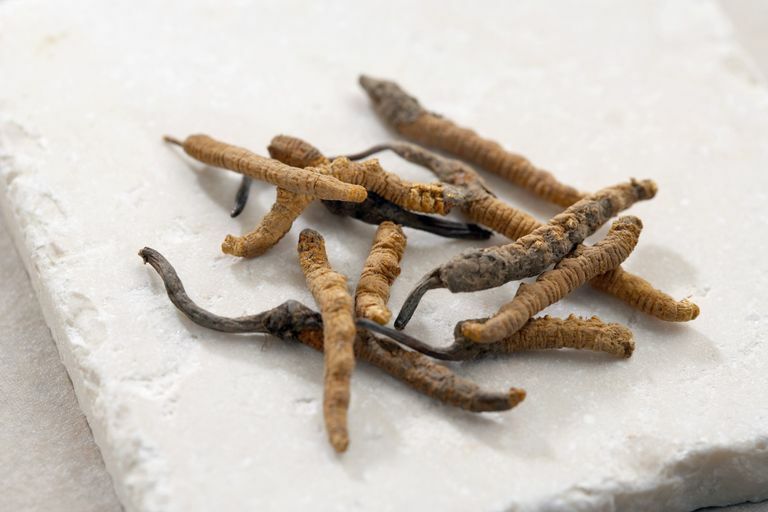 Commonly found in Traditional Chinese Medicine (TCM), Cordyceps have been used in Chinese medicine for hundreds of years and has gained itself a reputation for its outstanding medicinal effect against fatigue. Regular intake of Cordyceps is proven to enhance stress tolerance and fatigue resistance, it also work hand in hand with other vitamins to strengthen our immune system, hence, you need not worry over the usual doctor’s remark of “do not mix western medicine with TCM”. We are not about to start boiling these goodies in a traditional clay pot for 12 hours to harness it’s goodness, instead, the good people from BRAND’S® have gifted us bottles of Essence of Chicken with Cordyceps. The herbal taste of Cordyceps is something new to us and it has a feel-good effect after finishing a bottle. Furthermore, the convenience in a bottle is perfect for our busy lifestyle as well. Simply pop a bottle in the morning and we are off to a good start to the day! 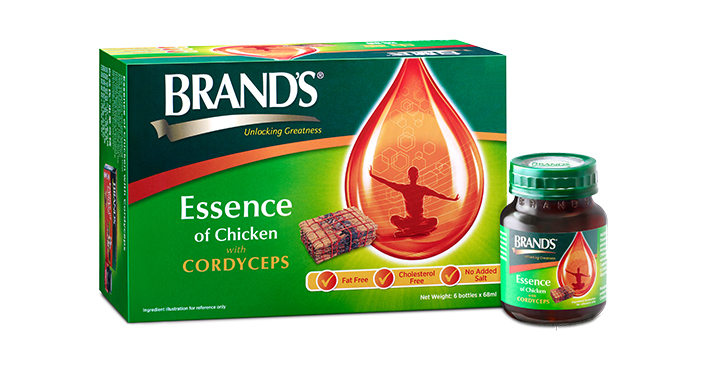 BRAND’S® Essence of Chicken with Cordyceps can be found in leading supermarkets and convenience stores in Singapore, or you can visit their e-store on redmart and Lazada. There you have it! 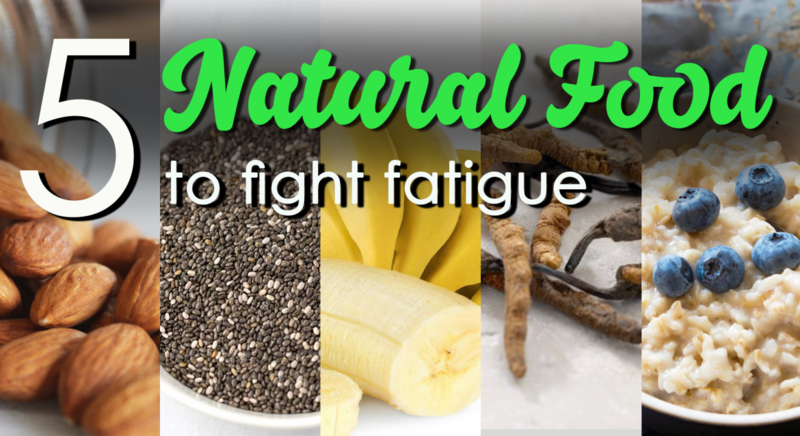 Our top 5 natural and most convenient food to fight fatigue. There are other good foods out there which fight fatigue as well such as beans, green tea and more, but the above 5 are our favourites! Wave good bye to fatigue and tiredness, and there shall be no reason for you to dose off in the middle of your meetings again!